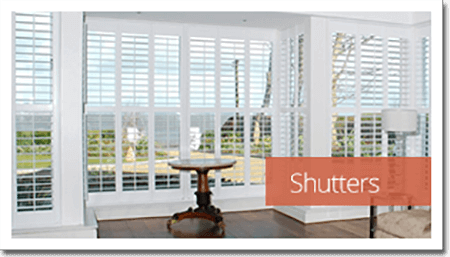 Carolina Blinds & Curtains have been established for over 15 years and are the leading suppliers of made to measure window blinds and curtains for the home, office or school in the Leeds & Harrogate area. 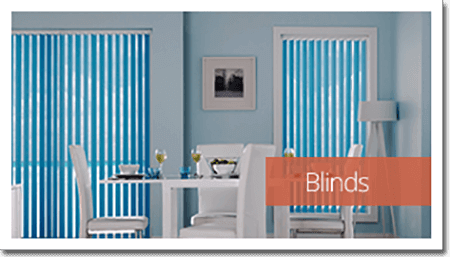 Carolina Blinds provide a personal service and aim to take all the hassle out of choosing new blinds or curtains for your home. We can offer you free interior design advice worth hundreds of pounds and can complete the installation with no mess or fuss. Working across the Leeds area, we will make an appointment to visit your home at a time convenient to you, discuss your needs and offer our expert advice on which window blind or curtain will provide you with the best solution. 100% satisfaction guaranteed or we will replace at our cost! Our made to measure curtains and blinds will add that finishing touch to any home. Allowing light to flow through but also keeping out the cold in those winter months. We guarantee you’ll find the perfect solution. Whatever solution you require, we have the answer. 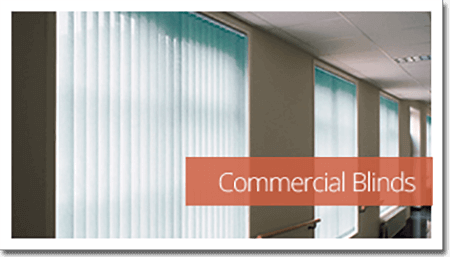 From simple vertical blinds with fabrics that comply with all Health and Safety regulations for the use of VDU’s to total blackout blinds for a cinema room or for use with an overhead or LCD projector. If you would like more information on our made to measure window blinds and curtains, please call our office in Leeds on 0113 393 0800 and a member of staff will be more than happy to assist you.